Making sure that your web content is up to date and fresh will ensure that visitors to your website come back, stick around and get all the relevant information they are looking for. Besides that, the search engines love fresh, relevant content too. 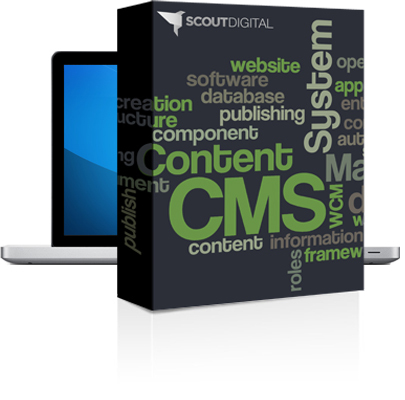 A content management system, or CMS, allows you to edit the content on your website through an easy-to-use (online) interface. With a CMS in place you’re in control of your web presence. Updating your website with new images, videos, documents or web copy is a breeze, without any complex coding or the need for a web designer or programmer. Adobe Business Catalyst is not just a powerful content management system for your website. 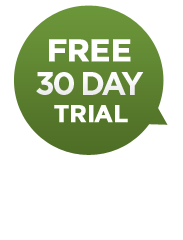 We are talking about a complete online business here. Find out more about Business Catalyst. Wordpress is an open source content management system, often used as a blog publishing platform. Its many features, including a plug-in architecture and a template system make Wordpress an excellent CMS platform for websites. Wordpress is used by over 13% of the 1,000,000 biggest websites. CMS solutions like Adobe Business Catalyst and Wordpress are perfect for many websites, yet some solutions require custom-built functionality that is not available in out-of-the-box content management systems. Scout Digital regularly teams up with some of Melbourne's best computer programmers to build custom solutions - including booking engines, content management systems and job trackers - in PHP, ASP.NET and Flash. If you are a designer looking for someone to turn your designs into a content managed website, blog or shop, feel free to contact me for a quote.